We continue our 2018 Preview as we debate the future of the Star Wars universe with Just 2 Pal’s podcast host Johnny Wellens. We span everything from Rogue One to Last Jedi to episdoe II and rank the worst Star Wars Movie ever. 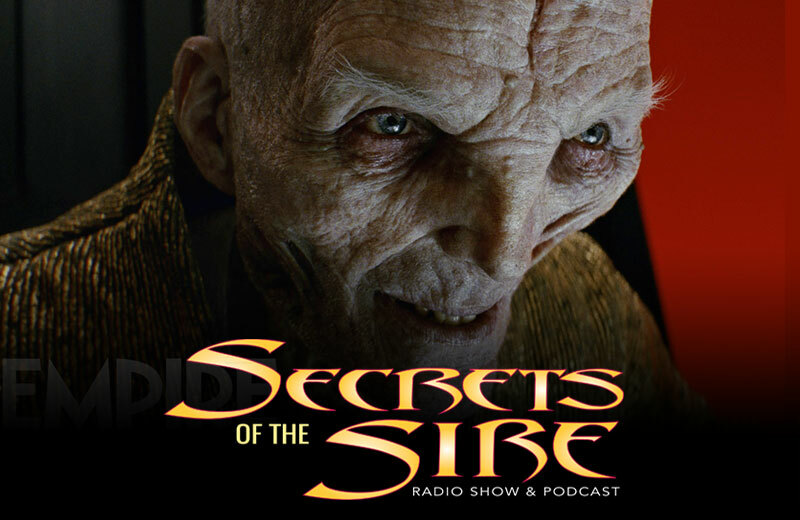 Listen in to find out more on this episode of Secrets of the Sire. Michael and Hassan start discussing The Last Jedi, and debate whether those who disliked the movie should be called “haters”. Then, after discussing whether a podcast should have seasons or episodes, they talk about the movie’s impact on Star Wars fans and critics alike, discussing the polarizing differences in opinion surrounding the film, including the various agendas surrounding people’s love of the movie. Our hosts discuss Rogue One, and whether it’s really as good a movie as people think it is, and what happens when you view the movie on its own merits away from Star Wars Episode 4. 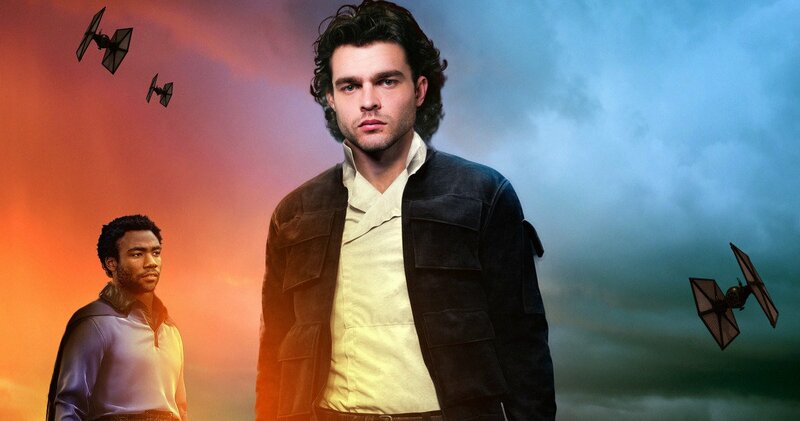 Then, they talk about the upcoming Han Solo movie, why it may save the franchise, and how it’ll give Star Wars fans another glimpse at the Star Wars universe pre-Episode 4. Michael and Hassan also go into what critics have to say about the Hans Solo movie’s lack of a marketing campaign and the movie’s unique appeal within the Star Wars franchise. Special Guest Johnny Wellens, the host of the Just 2 Pals Podcast, calls in to talk about his reasons for liking the Last Jedi, including his expectations for the film based on The Force Awakens and how those expectations were turned on their head; Johnny also gives his own thoughts on the varying opinions surrounding the movie. Note that this segment has some spoilers for The Last Jedi! After Johnny finishes given his thoughts on The Last Jedi, he gives his opinion on how The Last Jedi will affect the Han Solo movie. 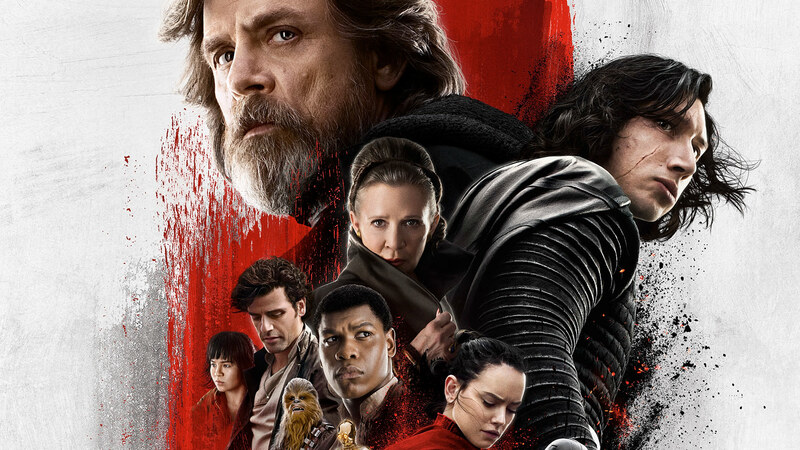 Michael and Hassan discuss the possibility of Disney devising a new strategy for the Star Wars franchise, and why the reception of The Last Jedi may make that necessary. Then, they go into recent accusations made against Stan Lee, the media’s deceptive headlines in reporting these accusations, and their thoughts on these accusations. Podcaster, amateur writer and Dad. I am a member of the Atomic Geekdom podcast. I also do my own podcast with my pal Randy called Just 2 Pals. So many issues I’m just burning to talk about! 2017 in film and television, comic book adaptations, cheesecake, The Flash, Logan and so much more. But I feel confident engaging in almost any topic, sometimes it’s fun to play devil’s advocate. My Twitter is: @JohnnyWellens and my podcast is @Just2Pals. The website I’m a part of is atomicgeekdom.com. NEXT WEEK: Digital Trends’ Rick Marshall drops by to help us preview the year in Comic Book TV shows – with so much on the DVR what’s the one Comic Book TV show you HAVE to be watching?